Showing results by narrator "Conrad Binyon"
Family life in wartime America could be fun - if you had a sense of humor! Here's William Bendix as the clamorous-yet-caring father and "revoltin'" riveter Chester A. Riley, who always seemed to end up on the silly side of things! 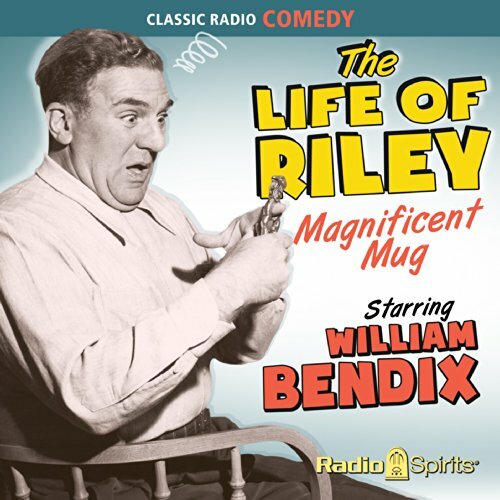 Through 16 digitally restored and remastered episodes from 1944, Riley cozies up to the boss, competes with the neighbors, and causes all manner of comic calamity.